1. 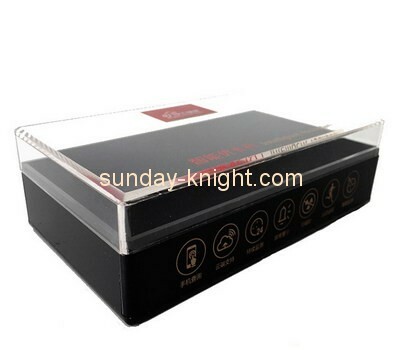 Material: top-grade acrylic / PMMA / Plexiglass / Perspex. 2. Regular thickness or as you need. 3. Feature: good looking,easy to clean. 5. Color & Logo: clear / black or as your requests,logo can be printed or engraved. 7. Packaging detail: safe Packing or as you request. 9. Delivery time: 30 days for bulk order and 7 days for sample. 10. Sample cost is refundable after large quantity order is confirmed.